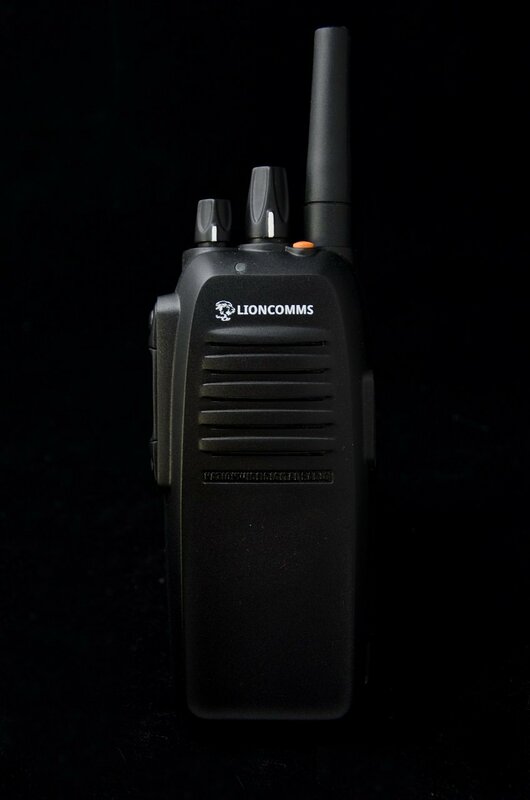 Andromeda Digital (formally LionComms) were a start up company with a vision to create a nationwide digital two way radio product for businesses and event organisers. 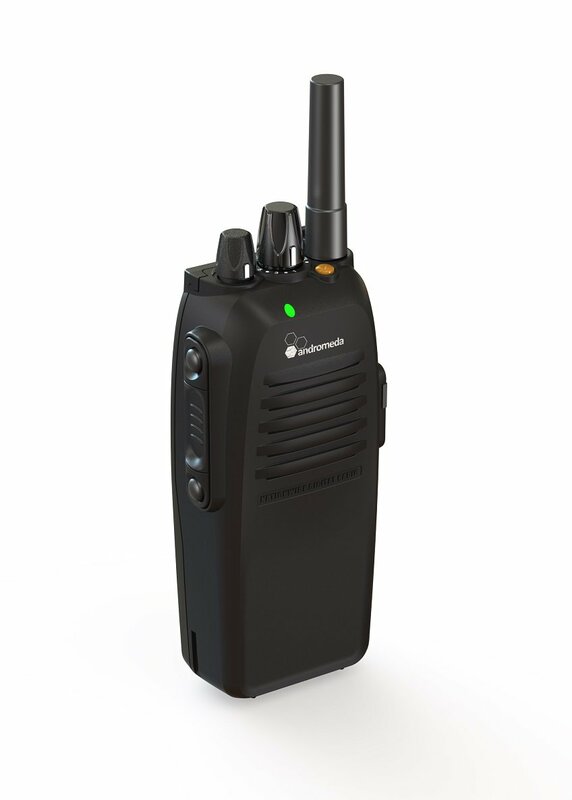 Normal two way radios work at a limited range and TETRA is a nationwide system requiring huge investment and aimed at the emergency services and Police. For everyone else the only option was to use mobile phones...until now that is. Cube3 won the contract to design the new radio from the ground up. From concepts through to production and prototyping. 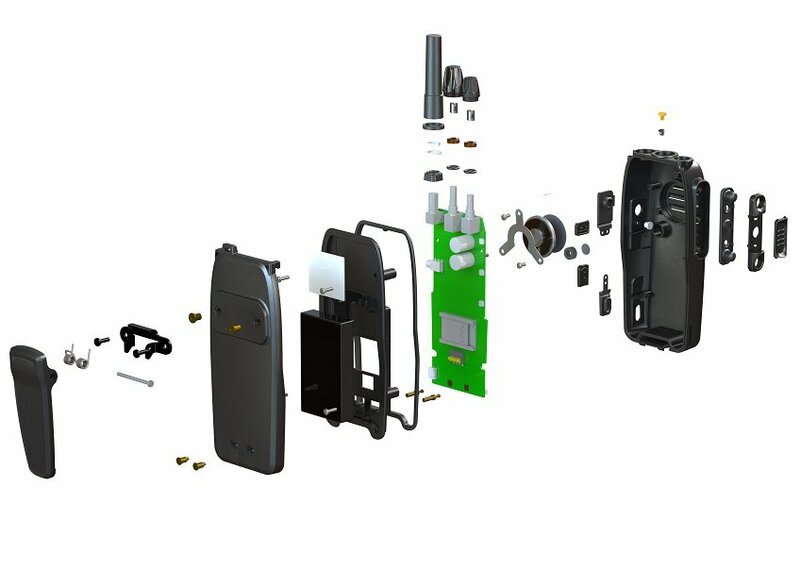 We even assembled the initial production units to ensure everything was just right. Andromeda is now building into a successful company and we are starting to look at further products to add to the range.